We’re starting Summer early with our biggest kickoff ever. 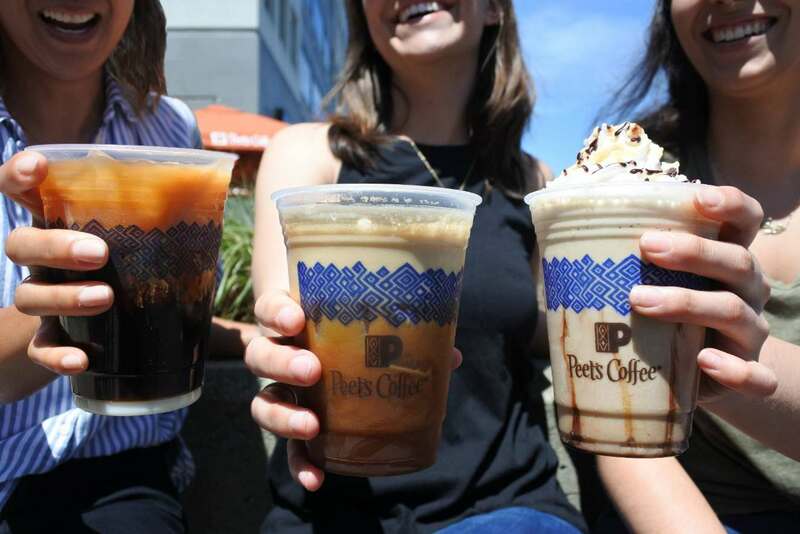 Enjoy a FREE beverage this Friday 5/12 from 1-3 PM only. Any beverage, any size. Welcome to Peetnik Summer. Find out more at Peet’s Coffee.